Open daily 12–5. Extended summer hours! 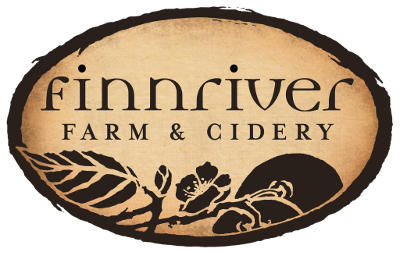 Our organic family farm & orchard offers farmcrafted hard ciders & fruits wines. Come experience the new Cider Garden, enjoyed by all ages.